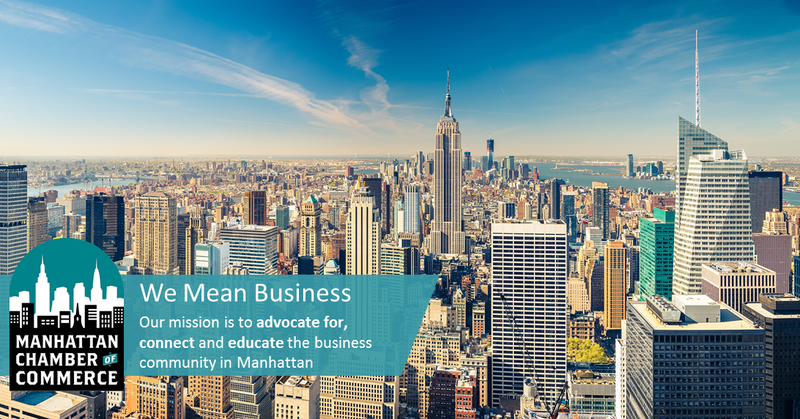 In keeping with its mission to advocate for, connect with and educate the Manhattan business community, the Manhattan Chamber of Commerce is pleased to present The Voice of Manhattan Business. Broadcast live every Wednesday at 12:00 Noon (Eastern Time), VMB provides updates on Chamber advocacy efforts and events, and features an in-depth interview with a leading political figure, business advocate or Chamber member. The program includes questions from listeners. 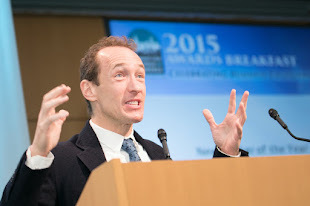 December 3 - Gaining Power in Negotiations, Martin Finkle, Scotwork. October 22 - What is Primary Medical Care for the Homebound Elderly?, Jomarie Zeleznik, MD. October 15 - Creating a TV Show to Promote a New Business, Ken Conn, Pentloft Studios, LLC. July 16 - A Saleswoman's Odyssey: From the Late 60s to Today, Arlene Ciccone, Pinnacle Promotions. June 4 - Foreign Bank Accounts, Income and Taxes, Anil Melwani, 212 Tax and Accounting Services. May 28 - MCC Member Cooperation: New Jersey Bikeshare, Laura Bucko, Manhattan Chamber of Commerce, and Tom Glendening, E3Think. April 9 - How to Tell Your Story Like a Journalist, Steve and Margie Holt, re:Write. April 2 - A Unique Franchising Business Model, Adie Horowitz, Licenders. March 26 - How to Make Your Business Accessible for People with Disabilities, Nancy Miller and Michael Cush, VISIONS/Services for the Blind and Visually Impaired. March 12 - Local Businesses and Online Marketing, Michele Waldman, Max Your Media. For more information please, see http://www.thevoiceofmanhattanbusiness.com/ or write to info@manhattancc.org.